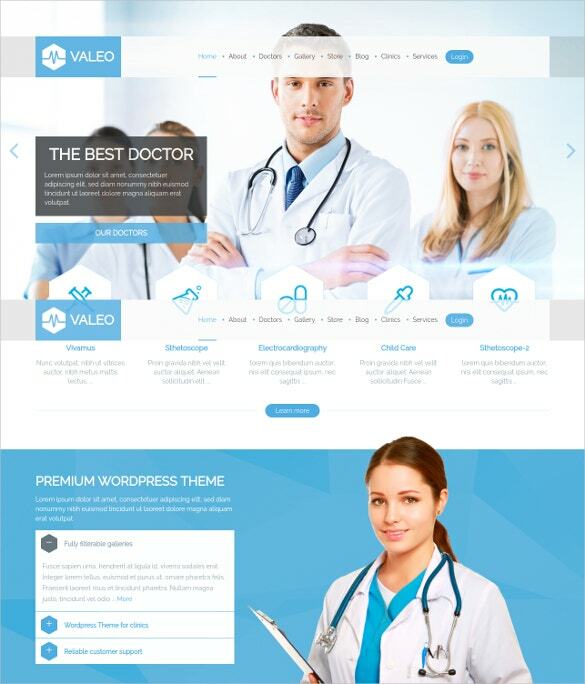 These premium doctor PHP themes & templates go to great lengths to bring you the best of features like cross browser compatibility which enables your site to look its best from all browsers equally and are ready for download. 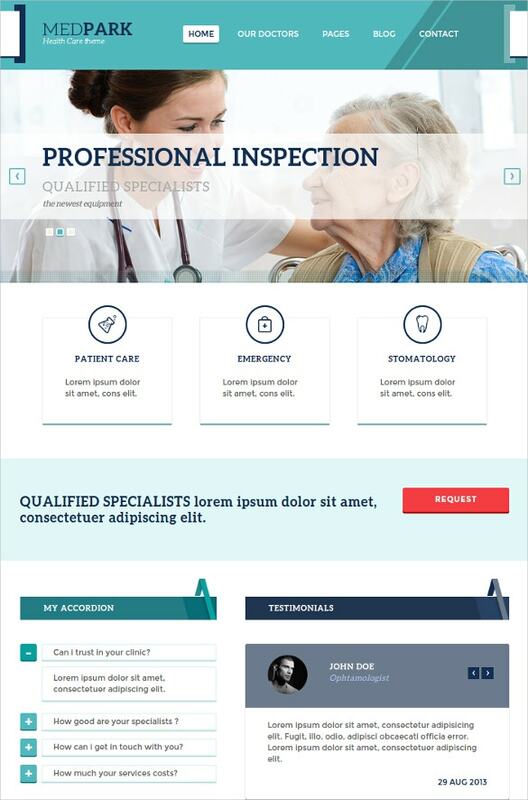 With ample short codes that come with these templates you can now create numerous elements, customize pages as much as you like. 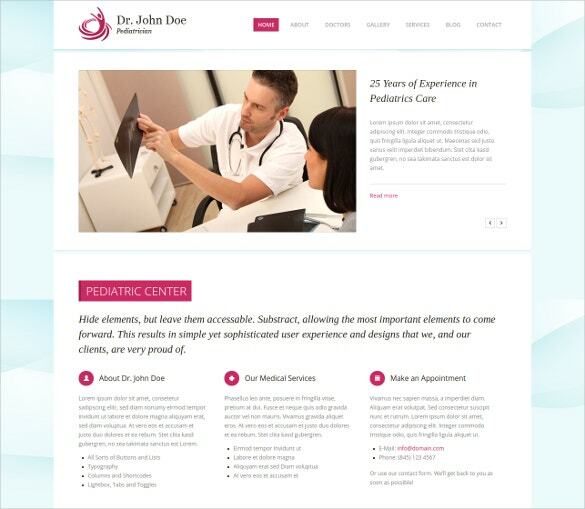 You can also see Doctor Bootstrap Themes. 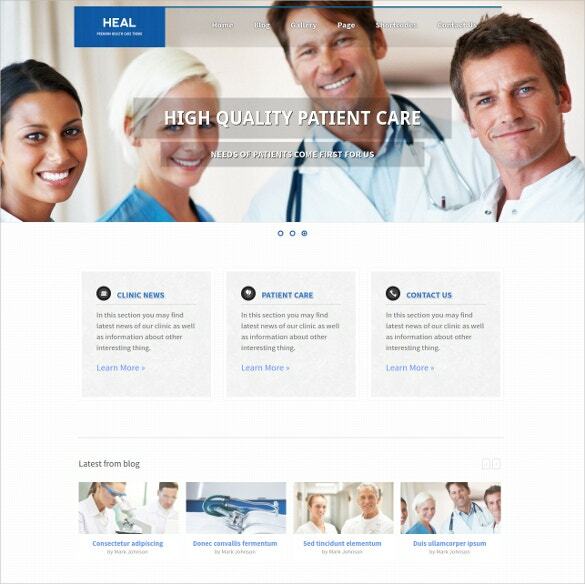 Responsive doctor PHP theme is suitable for both personal clinics and medical organizations. 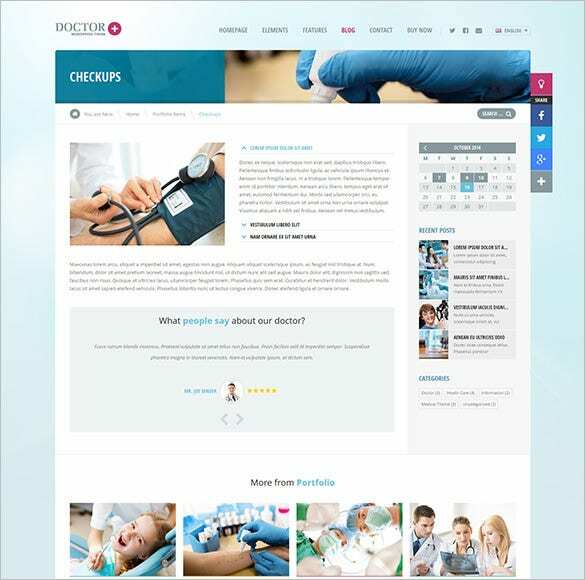 It has built-in timetables for doctor database, various homepage layouts etc. 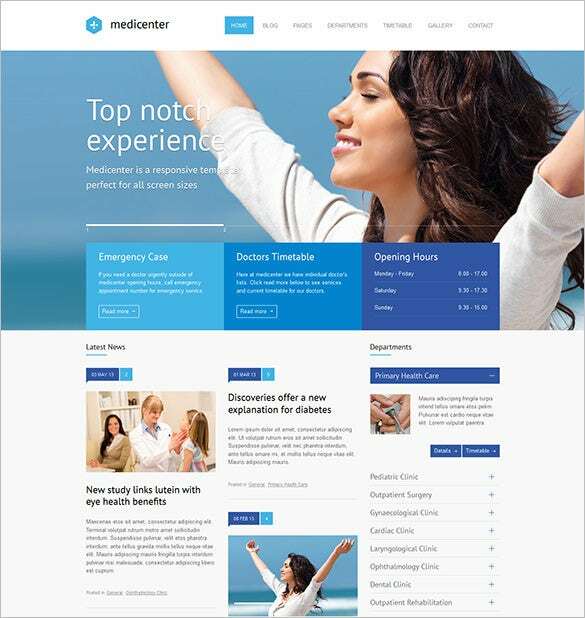 Moreover the theme can be shown as wide or boxed layout and multiple background patterns. 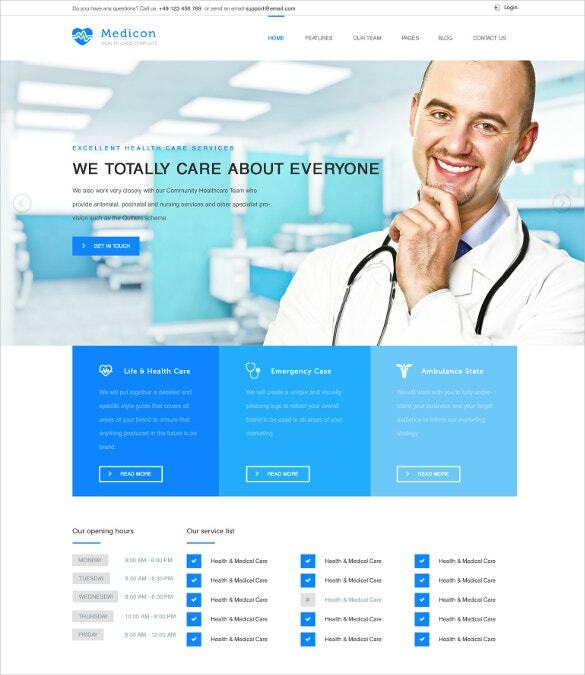 Doctor PHP theme for general physician comes with easy to use page builders, lots of free plugins, more than 4 columns and a lot more. 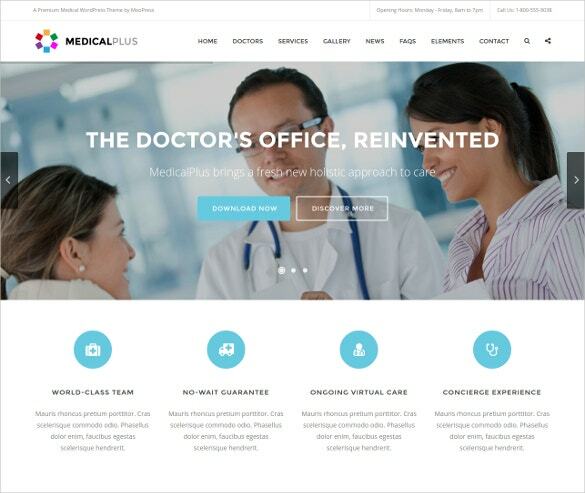 It is compatible with IE6, IE10, IE11, Firefox, Safari and Chrome. Download now! 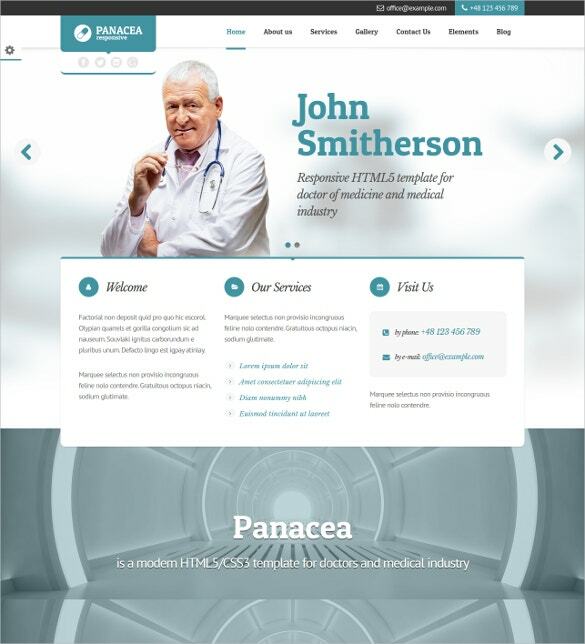 Change the dispositions, width and other components for sidebars as you like.They are accompanied with multi-column layouts and features like tag cloud, advanced theme options, well equipped contact form, FAQ, testimonials and more to let your potential clients know that your business is credible.